Jenny Nex and Lance Whitehead provide an informative biographical summary and appraisal of the life and work of Ferdinand Weber, organ builder, harpsichord and pianoforte maker (“The Stringed Instruments of Ferdinand Weber” in Aspects of Harpsichord Making in the British Isles, The Historical Harpsichord, ed. John Koster [NY: Pendragon Press, 2010], ch. 5, 117–153). Weber is said to have been born in Borstendorf, Saxony on 6 May 1715 and to have served his apprenticeship as an organ builder with Hähnel in Meissen. Interestingly, Nex and Whitehead report primary source evidence that demonstrates Weber was active in London between 1745–1748, his name appearing in the records of the German Lutheran Church of the Savoy as an organ builder in charge of the organ there and as a member of the congregation. They suggest that his move to Dublin did not occur until ca. 1748–49, when they found clear evidence of his presence in that city from a record of a payment made to him for repairing the organ of Trinity College Chapel, dated 23 June 1749. From their examination of his surviving Account Book,1 they report evidence of his activities both as an organ builder and as a keyboard instrument maker, including ten harpsichords, seven pianos and one spinet. 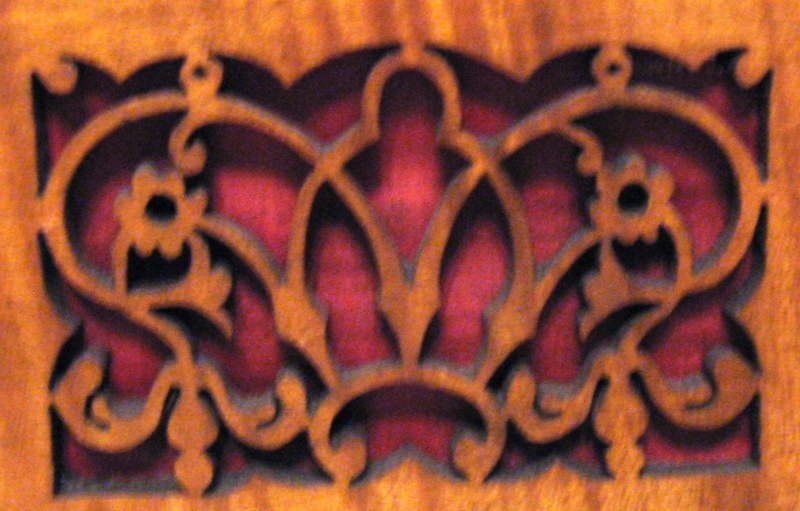 A most unusual example of a square piano signed by Weber and dated 1772 is extant in the Collection of the Metropolitan Museum of Art. Weber was based at 71, Marlborough-street, Dublin in the parish of St Thomas until his death in 1784. After his death, his widow Rachel carried on the business,2 with the involvement of their son Thomas. After her death in 1789, Nex and Whitehead report, Thomas gradually relinquished his father’s tuning and maintenance contracts to other organ builders, for example William Hollister. 1 Jenny Nex and Lance Whitehead “A copy of Ferdinand Weber’s Account Book” in The Royal Musical Association Research Chronicle (2000) Vol. 33, 89–150. 2 Rachel Webber [sic], harpsichord maker, is listed at 71, Marlborough-street in Wilson’s Dublin Directory, 1786. In 1787 she had moved to No. 75 until her death in 1789, after which her son Thomas appears at this address for a further two years.